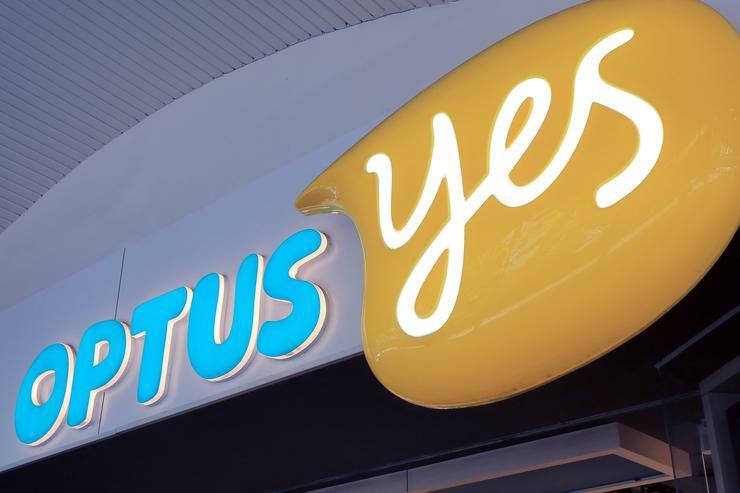 Optus is planning to cut around 400 jobs as part of its plans to make a “step-change” in its efforts to remain buoyant in an increasingly competitive local telco market. “As part of our strategy, we are creating the next-generation Optus – a world-class, mobile-led, digital service provider which leverages technology to deliver more game-changing experiences and premium content to customers,” a spokesperson for the Singtel subsidiary told ARN. “Optus is making a step-change to the way we work, do business and fund future investments so we can continue to thrive in our increasingly competitive and disruptive market. “We are making a number of changes across the organisation. Certain roles will be impacted either directly or indirectly because of these changes, including approximately 400 roles which will be made redundant,” the spokesperson said. According to the spokesperson, as Optus makes strategic decisions about its future, it wants to ensure it has the right skills and capabilities in place to build its digital organisation, remove duplication and establish a more sustainable cost base. “Our policy is always to speak with employees who may be impacted by these changes first, including discussing redeployment opportunities,” the spokesperson said. As reported by Fairfax Media, Optus CEO Allen Lew has told staff that the decision was made to help "future-proof" the telco. The move comes as large telcos such as Telstra and Optus transition from largely selling their own broadband services to becoming resellers of the National Broadband Network (NBN), along with many other players. It also comes as a fourth telco enters the country’s mobile network, with TPG buying up mobile spectrum bandwidth and pledging a $1.9 billion investment to build out a mobile network in Australia. Telstra, the country’s largest telco, has also weathered increasing competition, with the company’s CEO Andy Penn warning shareholders early last year that “intense” competition on price-point in the local market had impacted the company’s financials. In June last year, Penn revealed that 1400 job cuts flagged by the telco would affect roles right across the company’s entire business, as it launched itself headlong into an overarching transformation strategy. While the proposed cuts from Optus’ ranks are far fewer than those flagged by Telstra, they follow a move by the telco late last year to make around 170 jobs redundant after moving to outsource the functions of its network management centre (NMC) to Nokia.